Discussion in 'Honor Hub' started by Tamil15, Mar 15, 2019. Android Q for Honor devices will it be a Magic UI or EMUI 10? Android Q developer beta is here for Google's Pixel devices, what's your expectations for Honor devices? 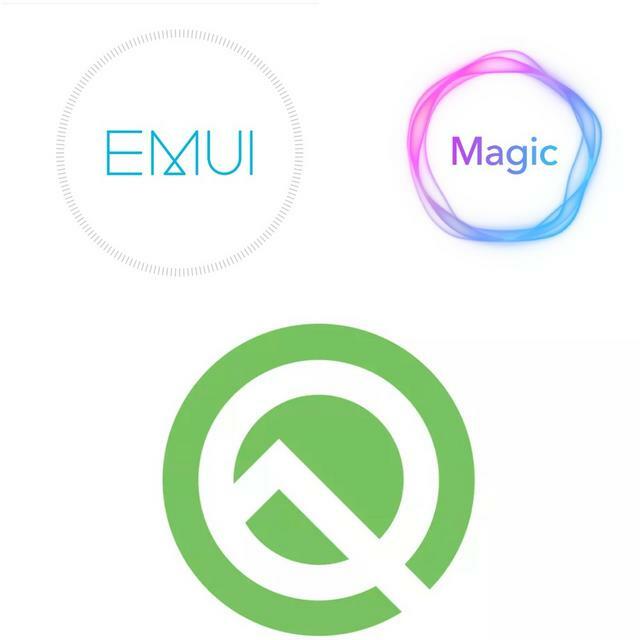 Will it be a Magic UI or it will be a EMUI 10? It must be stock ROM, or user must have the choice to install their own ROMs like Lineage OS.